Check out their favorite budget-friendly finds that are all available at your local drugstore. Also available for $7 at Walmart and Target. "I know I could get my beauty editor membership revoked for saying this, but I’ve never been a fan of body lotion. The three minutes it takes to absorb feels like an eternity, especially on a rushed weekday morning when I need that time to curl my hair (priorities!). 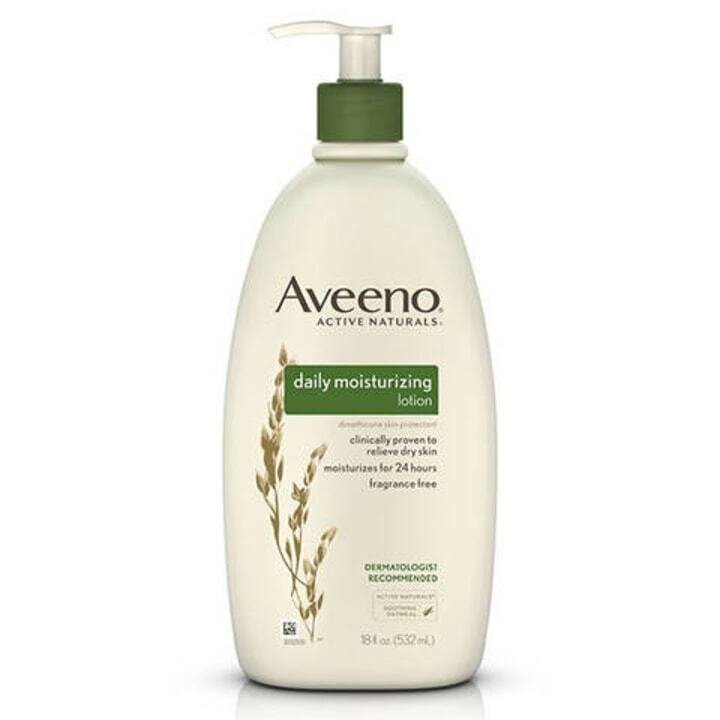 But a big bottle of this moisturizing lotion is always on our bathroom counter. Why? Because my husband has been using it for years (Sidebar: men are crazy loyal to products). I recently applied a few pumps to my legs out of curiosity and didn’t even have to wait a minute for it to sink in. It’s unscented so my perfume doesn’t have any competition and it made my legs feel extra-smooth," said Andrea Lavinthal, style and beauty director of People. 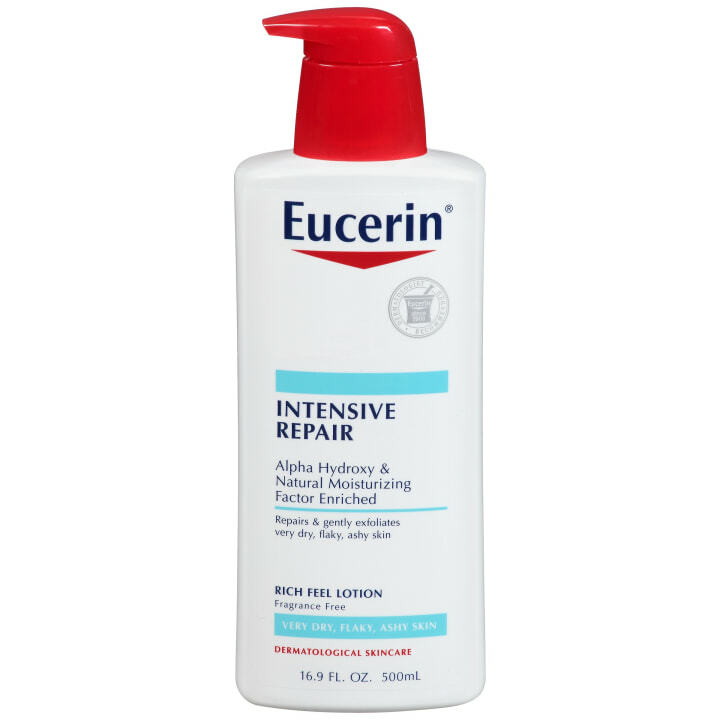 "While I love a good lotion or cream, the ease of this spray-on formula can’t be beat. It goes on lightly, dries pretty quickly and doesn’t get all over the floor like some other sprays do. No mess, no stress. Bonus: The subtle scent doesn’t compete with my fragrance," said Dori Katz, beauty and fashion director of Family Circle. "I could easily spend 20 minutes massaging in serums and lotions on my face, but I’m very, very lazy when it comes to skin below the neck. For this reason, I only use body hydrators that make a noticeable and speedy difference. And this one truly does just that. 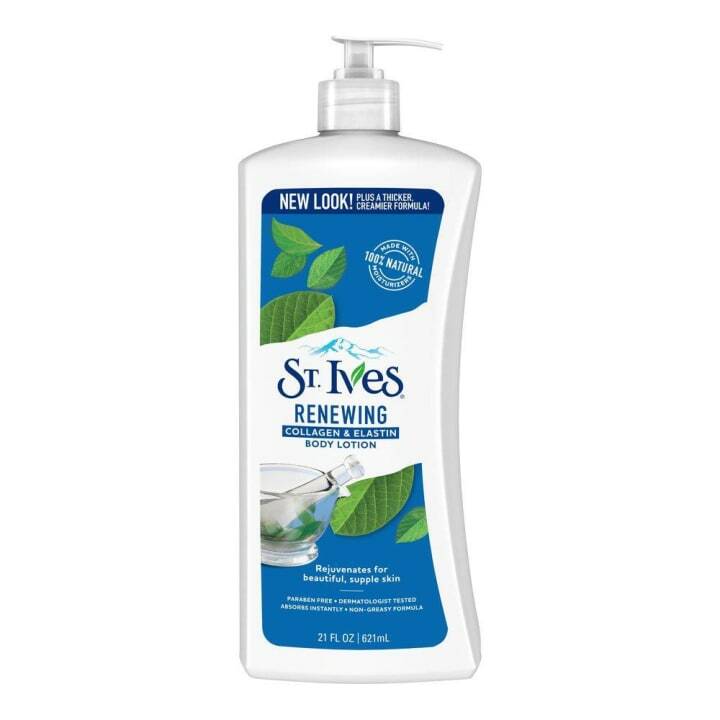 It’s infused with alpha hydroxy acids and softening glycerin, which together slough away the flaky, dead cells and quench the fresh ones underneath with moisture. 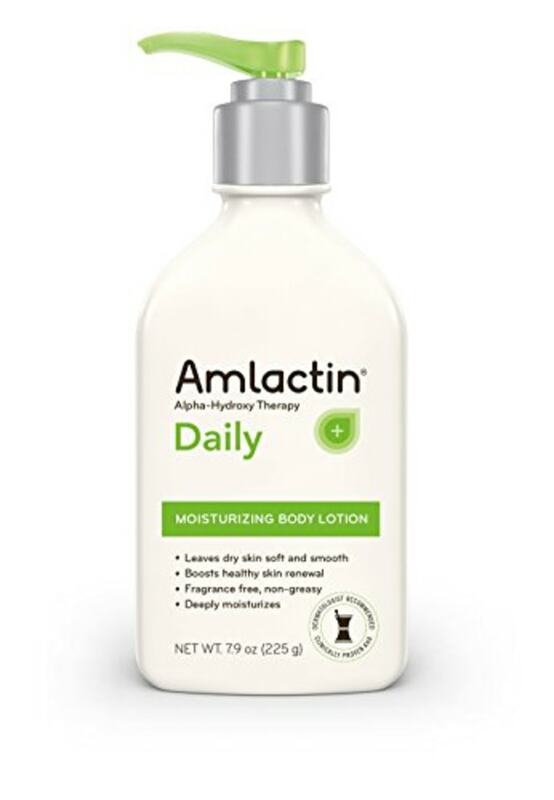 I slather it on at night and wake up with skin that’s almost unrecognizable — it’s that soft and that devoid of rough patches and bumps," said Maura Lynch, beauty and lifestyle director at Women’s Health magazine. Also available for $10 at Target. "This body moisturizer might be the one beauty product I can’t live without. 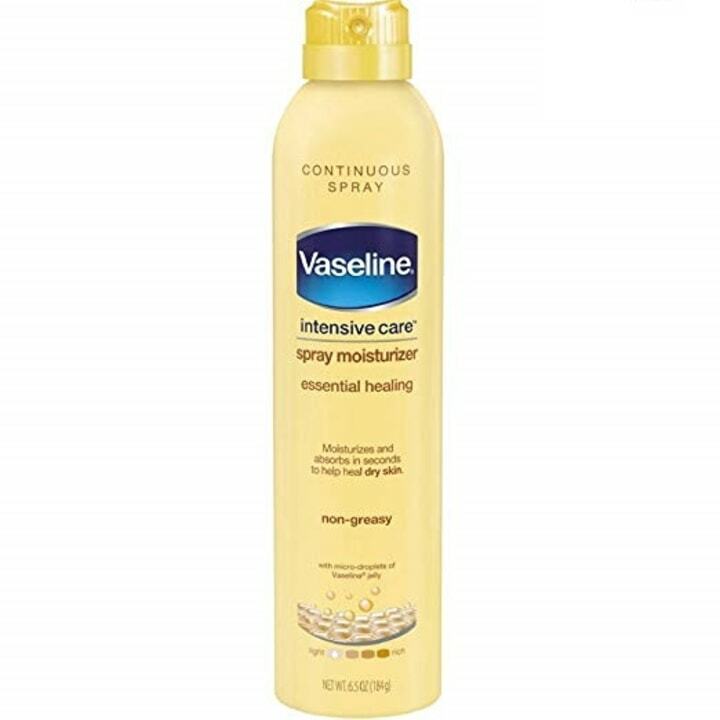 I’ve been using it for years and it’s the only thing that works for my dry skin. It’s rich and thick, yet it doesn’t leave behind a greasy residue. I put it on in the morning and it keeps my skin hydrated all day," said Kahlana Barfield Brown, former fashion and beauty editor at large for InStyle. "This moisturizer is my ride-or-die. I have a jumbo size (plus a backup!) in my bathroom, and am never without my purse-size mini. It hydrates like crazy, but there’s an emotional tie, too. My grandmother — whom I’d never met — wore it non-stop and passed it to my mother, who then passed it to me; a beauty heirloom, if you will. 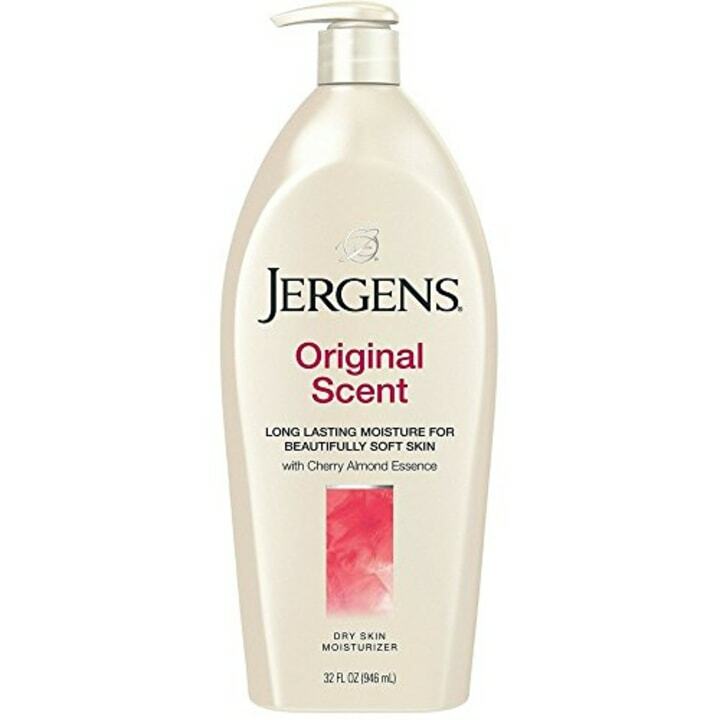 Now when I smell that soft, comforting scent, I’m reminded of memories from my own life: getting ready for my first high school formal with my friend Anne, sharing it with my sorority sisters jam-packed in a tiny bathroom, moisturizing my hands on my first date with my husband, applying it in the hospital before holding my son for the first time. Budget-friendly as it may be, its scent memories are priceless," said Leah Wyar, chief beauty director of Cosmopolitan. Also available for $12 at Amazon. "I’m very picky when it comes to body lotion. 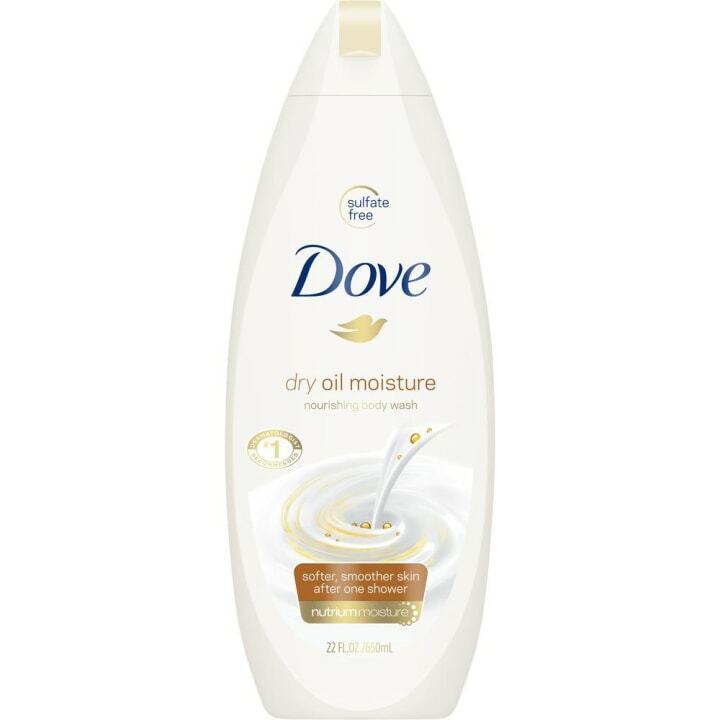 The formula and texture have to be creamy and hydrating, but not too oily or greasy. I love this lightweight formula because 1) it isn’t sticky, 2) it contains both collagen and elastin, ingredients known to give skin a youthful glow, and 3) it has a fresh but totally non-cloying scent. I also think anything that comes in a pump is genius because it’s less messy," said Jacqueline Gifford, editor-in-chief of Travel + Leisure. "The light texture is great: fast-absorbing, but really hydrating. It has the nicest coconut fragrance — but not so strong that you worry people are going to stick a cocktail umbrella in you!" said Brian Underwood, beauty director for Dr. Oz, The Good Life. "Full disclosure: I'm not a body lotion fan. The formulas I tried left my skin feeling sticky. Then, I stumbled upon this moisturizer. First, I fell in love with the cocoa butter scent (think chocolate chip cookies but not too sweet), then I fell in love with the results. The vitamin E goodness sinks in fast, transforms my scales into silky, almost model-worthy skin and takes away that tight, itchy feeling I get on my lower back come wintertime. This limited-edition bottle is a collab with hip-hop mogul DJ Kaled who claims, "it's a major key" to soft skin," said Heather Muir, beauty director of Real Simple and Health. "I use a lot of different body lotions and butters, but this body butter is ideal for those moments when you really need to be cocooned in moisture. Once you put it on, your skin is plump, dewy and feels pampered — and if you're going to take the time out of your day to apply body butter, isn't that how you want to feel? I would be remiss if I didn't discuss the scent: Pay no mind to the name; you won't smell like carrots. This leaves your skin with a light, clean-yet-sweet scent. Like all Yes To products, this is approved by Leaping Bunny, which is fast becoming the leading authority on cruelty-free products. I love progressive body butter!" said Jessica Matlin, beauty director of Harper's Bazaar. Also available for $4 at Target. 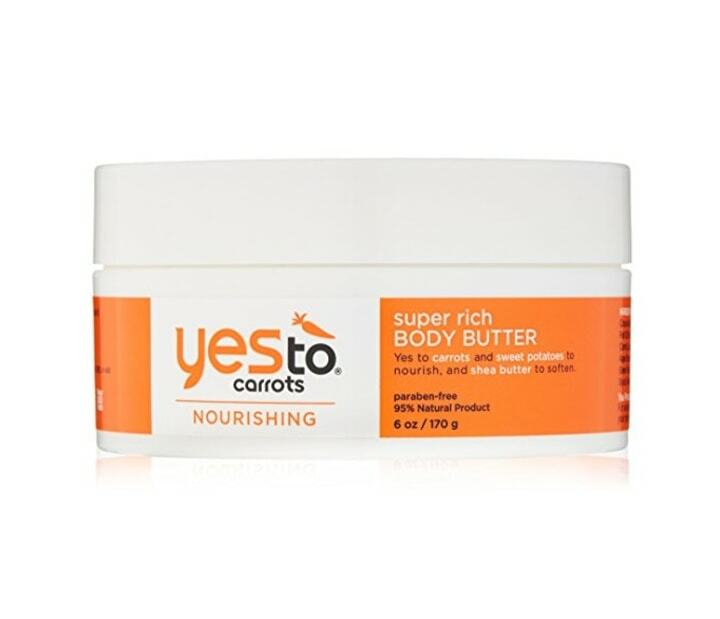 "I’m completely obsessed with this body butter, specifically the one that comes in the jar. I grew up on this glorious stuff and I can’t remember not having it in my home. 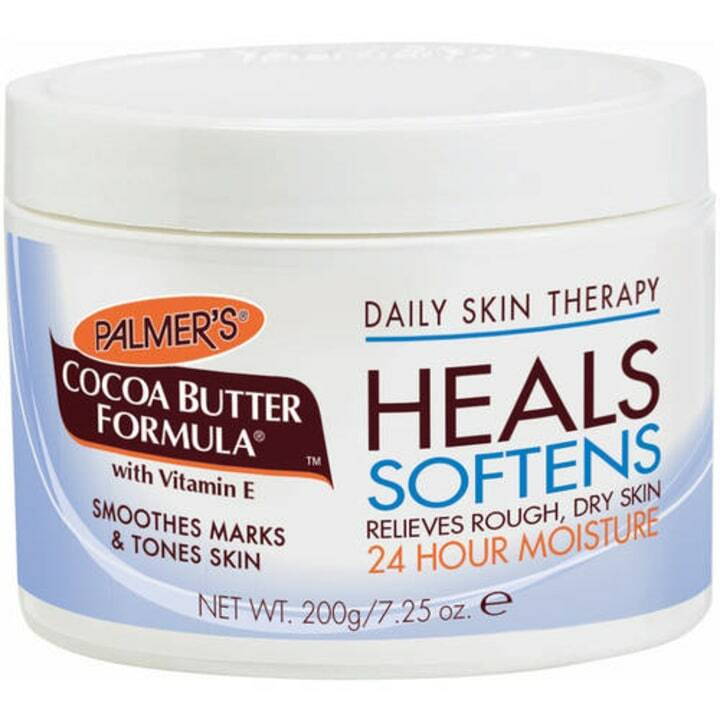 Ashy, dry skin is no match for the thick and creamy formula. It’s 100 percent amazing!" said Julee Wilson, fashion and beauty director of Essence. Also available for $7 at Target and $8 at Walmart. 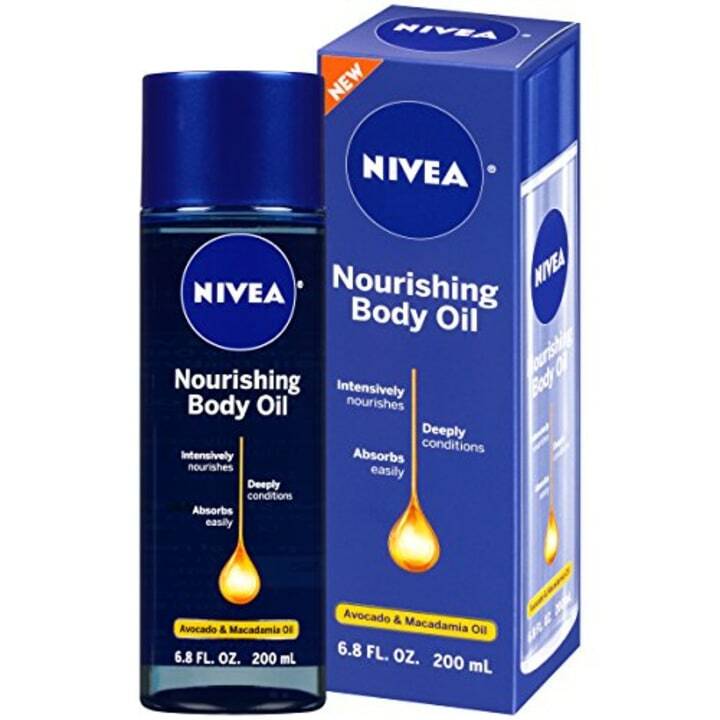 "I find body oils to be much easier to apply than lotions or creams. They dry just as quickly — if not quicker — and instantly warm in your hands. 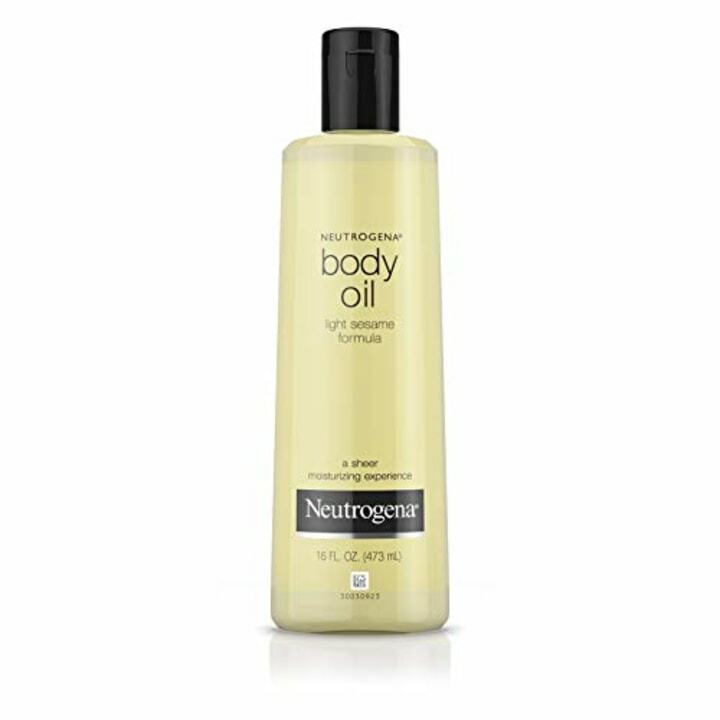 This body oil has a lush apricot scent and a rich texture. And it happens to be for ... babies. I discovered it when I had my first child, when I was looking for something without phthalates or SLS. Of course, you can use it on anyone (most of all yourself), and you can pour it in the bath or put it directly on the body. There is a version for adults, but I prefer the scent of this one. 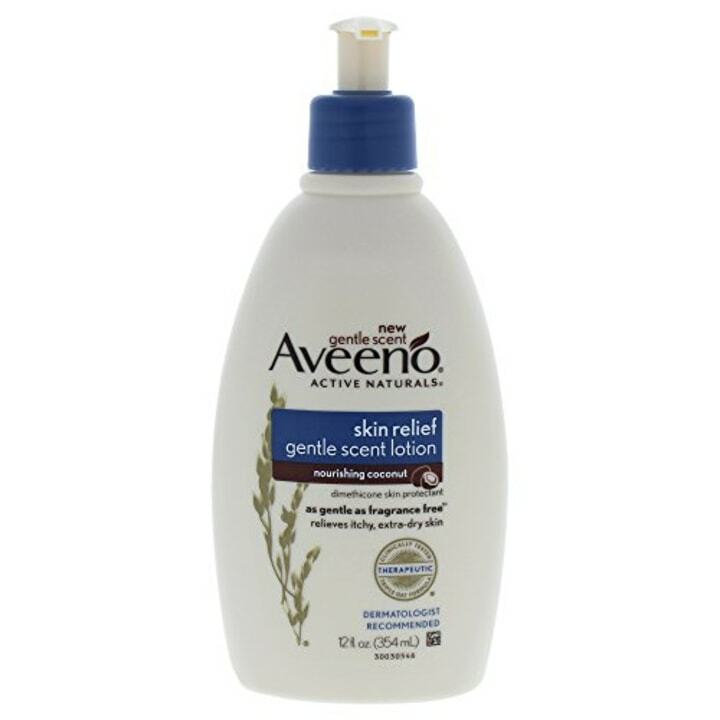 I always keep it in the shower so I never forget to apply," said Jamie Rosen, contributing editor at Town & Country. Also available for $7 at Target. "This divine sesame body oil cannot be beat. The whole beauty world has gone batty for oils recently, but they were ahead of the curve with this product. Not only does it smell great and sink right into your skin, you can also add it to your bath for extra moisture. I even use it in place of shaving cream," said Erin Flaherty, executive editorial beauty director of Marie Claire and Harper's Bazaar. "I use body oil like it’s going out of style; my dry skin just soaks up all of its goodness. The scent is pleasant but not overpowering and leaves your skin soft but not greasy. I apply it fresh out of the shower for optimal absorption and sometimes follow with body cream since I am a true moisture fiend! 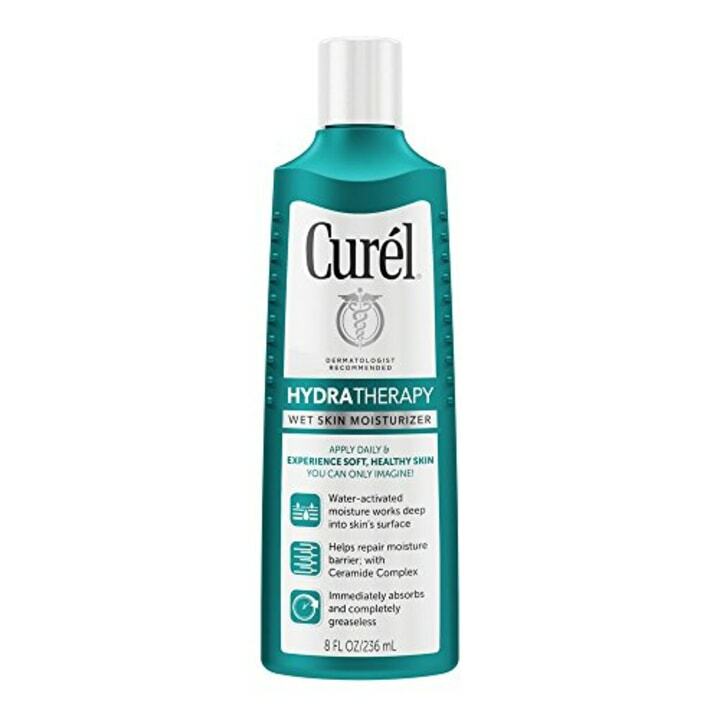 Since I go through bottles upon bottles, this affordable option is much appreciated," said Holly Carter, styles feature director at Oprah magazine. "My skin is extremely needy this time of year. If I skip lotion for more than a day or two, there’s suddenly a rough, dry, bumpy revolt happening south of my neck. The trouble is that once I’m out of the shower, mom duty calls and it’s a mad dash to get dressed and deal with the kids. Too late to moisturize! "Now I slather on this in-shower formula as soon as I turn off the water — it takes 30 seconds tops — and then wrap myself in a towel. The formula defies logic: it's deceptively lightweight, doesn’t have a cloying scent and hydrates over the course of the day just as well as the thick creams I’ve used in the past (i.e. before kids). It’s a low-maintenance solution to my high-maintenance skin and life," said Erica Metzger, beauty and fashion director of Better Homes & Gardens. "I'll often layer four or five serums and lotions on my face — sometimes more than once a day. But I'm really really lazy about moisturizing my body. In the winter (when I need the hydration most), I just want to wrap myself in a fluffy robe as soon as I step out of the shower. I love this magic formula because I can apply it, in about 30 seconds, to my damp skin right after I turn off the water. It contains emulsifiers that let its hydrating oils combine with the water on your body and absorb quickly. So I can immediately snuggle up in that robe and still have silky limbs all winter," said Jenny Bailly, executive beauty director of Allure. Also available for $8 at Target. "A little secret about beauty editors: We don’t always follow our own advice. Case in point: body lotion. I know I’m not the only one who skips this step each morning, so in-shower moisturizers are a game-changer for me. Smooth this one on damp skin before leaving the shower and, voila, you’re done. Plus, there's the added benefit of a gradual tanner to counter balance my ghostly pale limbs," said Melissa Goldstein, former beauty director of Martha Stewart Living and Martha Stewart Weddings. “For those times when I don’t have a spare minute to slather on body cream and wait for it to dry — or the desire to shiver sans clothes! — I turn to this body wash. Yes, body wash. The insanely rich, pudding-esque formula contains a trio of natural oils (argan, soybean and sunflower) that actually leave skin noticeably softer after you rinse and dry off. And it’s not just my imagination: the Good Housekeeping Beauty Lab’s moisturization test found that this body wash alone hydrated skin for four hours, no lotion needed. Oh, and it smells like it should cost five times as much — musky and warm, like a fancy perfume — but the bottle is so huge I can slather it on without guilt,” said April Franzino, beauty director of Good Housekeeping, Women's Day and Prevention. For more beauty tips from TODAY Style, read about the 15 makeup removers beauty editors swear by, the 6 reasons why you should add facial toner to your beauty routine, and our picks for the best sunless tanners on the market right now.